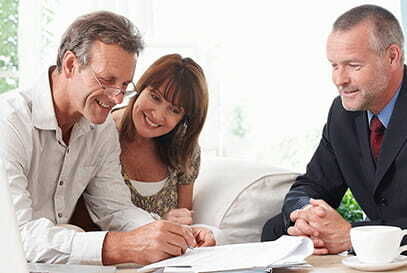 We help further your financial position for reasons that go beyond just you. We have a deep understanding of the specialized financial needs required by the executives and professionals in major corporations, businesses and practices throughout Peoria. 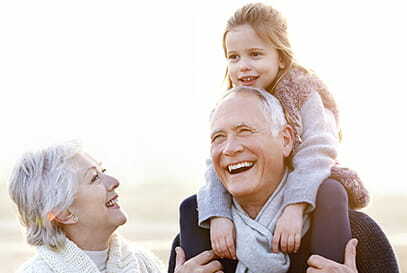 But as businesspeople ourselves, living and raising our families here, we also understand the duality of your life’s purpose – to not only excel in your career, but to provide well for your family and subsequently leave a legacy. We believe our ability to offer financial guidance on such a personal and strategic level makes for lasting relationships, and serves to strengthen our bond with the successful people who share like-minded priorities in both their professional and personal lives. Gaining a good understanding of who you are and what you want to accomplish greatly aids us in designing, implementing and managing a plan that precisely fits your life. We apply our analytical capabilities to help us manage market risk, identify investment opportunities, allocate assets, and build and balance portfolios. We are well-versed in addressing individual needs, and applying our specialized knowledge to the financial matters and issues specific to you.